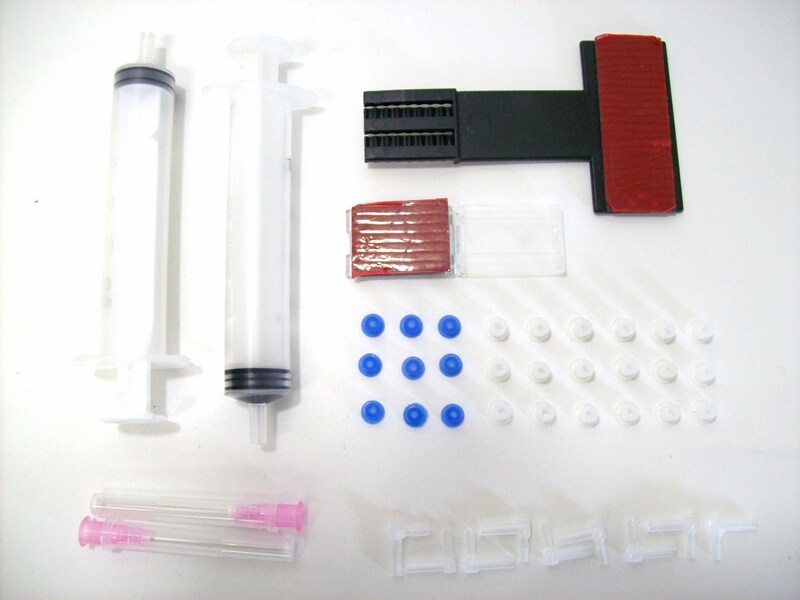 This Accessory kit is for CISS (Continuous Ink Supply Systems) and Cartridge , They are made of high quality plastic. 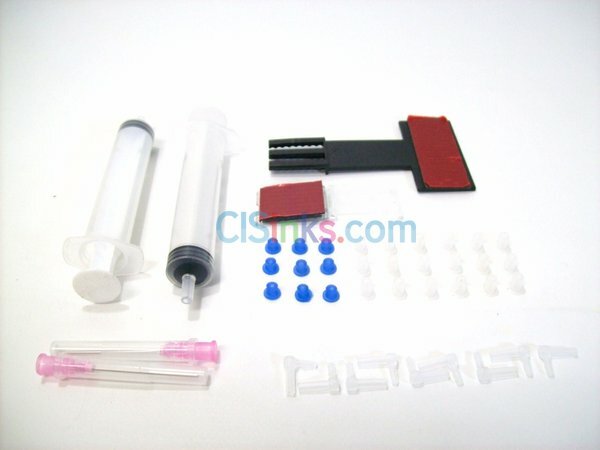 They can be used on almost any CISS (Continuous Ink Supply Systems) and refillable cartridge. 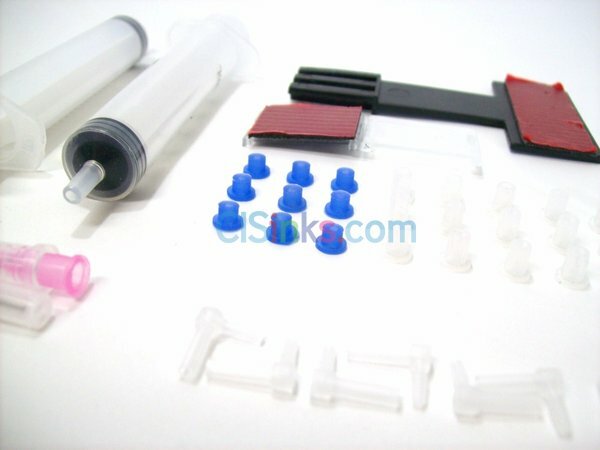 Product is as described but the t-shaped part should not hav ..